I’ve got a few of these posts to get out before I complete documenting my 2017 reading. 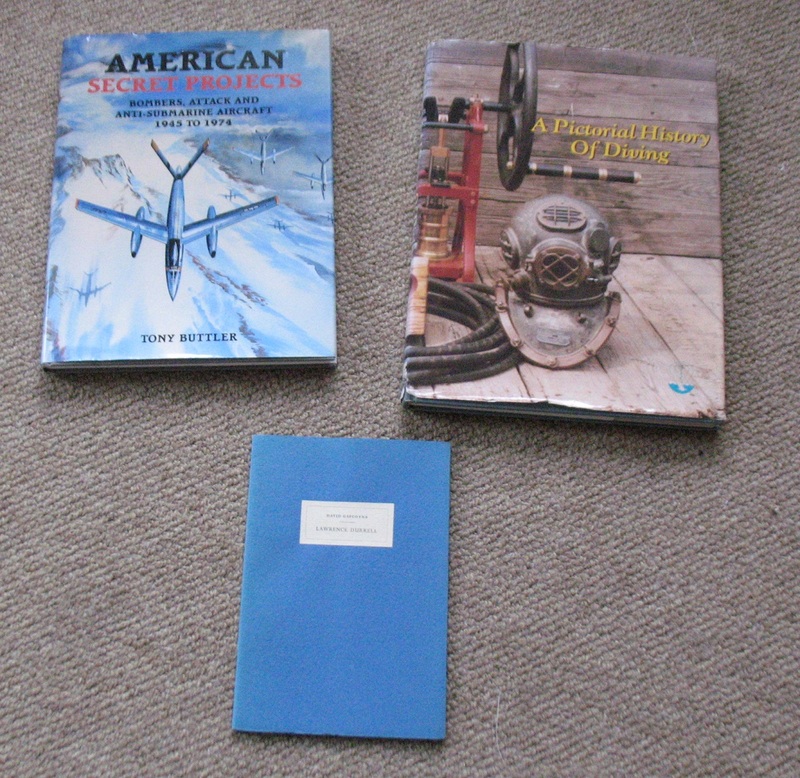 The books below were all read two months ago, but I’ve been a bit crap at writing them up. 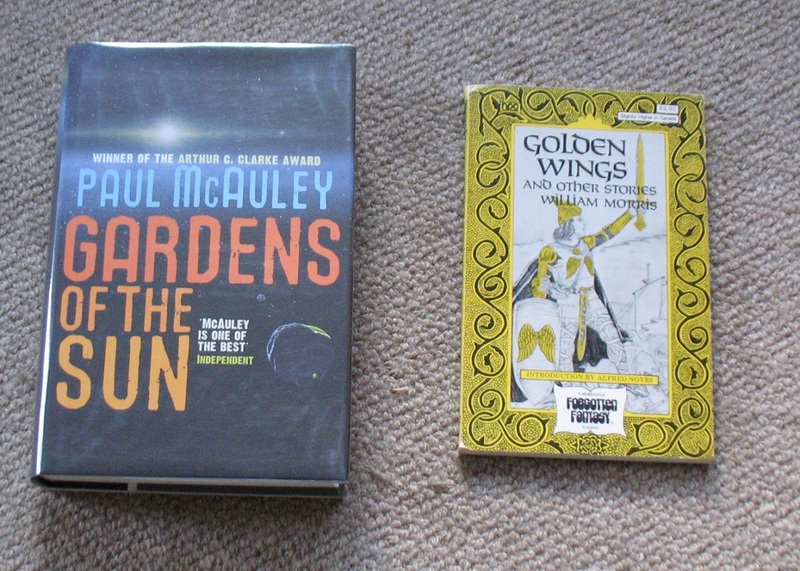 I’ve been a bit crap at finishing books, in fact, and have got into the bad habit of picking up a new book before reaching the end of the current one… and then having to go back and finish it later. 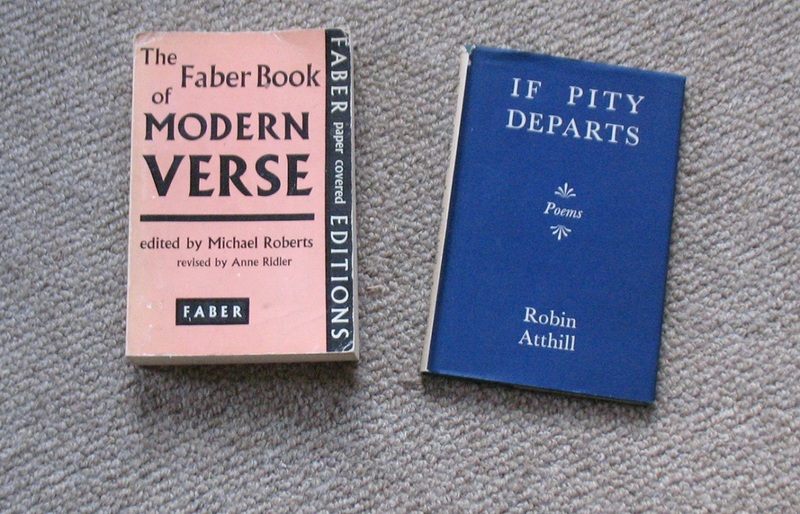 I’ve got piles of books scattered around the living-room which only need me to read the last twenty or so pages so I can put them back on the shelves (or send them off to the charity shop). I think I’ll make that a resolution for 2018: only pick up a new book when I’ve actually reached THE END in the one I’m reading. And if that means carrying two books on my daily commute, so be it. 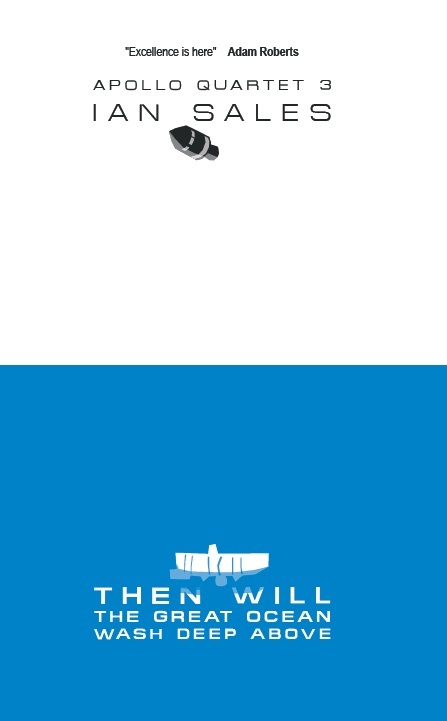 The Silver Wind, Nina Allan (2011, UK). I’m still not sure if that’s “wind” as in what you do to a clock, or “wind” as in the movement of air. And I heard the author read one of the stories from this linked collection at a Fantasycon in Brighton several years ago. 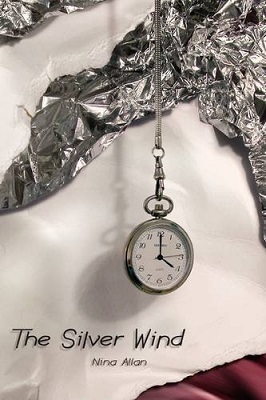 But there’s a fob watch prominent on the cover, and the six stories inside are all about time – so much so, watches and clocks are repeatedly called “time machines” – and there are definite hints that travel through time takes place in some of the stories. But each story also features variations on a small cast of characters, suggesting alternate universes more than time travel. 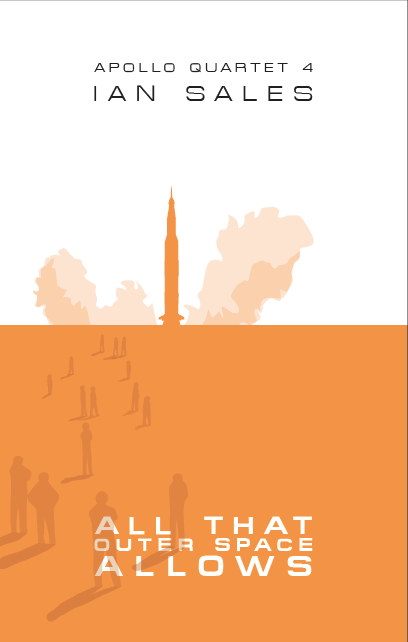 It all makes for an unsettling read, a mosaic narrative which refuses to remain constant, which refuses to settle down. While the plots themselves are little different to those you might find in a series of literary fiction short stories, the fact the world in which they take place seems to rest on shifting sands gives them a fantastical atmosphere. It’s something Allan does in most of her fiction, but in The Silver Wind, because of the small cast and the interweaving of lives and stories, it’s much more obvious. Good stuff. The Year of the Flood, Margaret Atwood (2009, Canada). 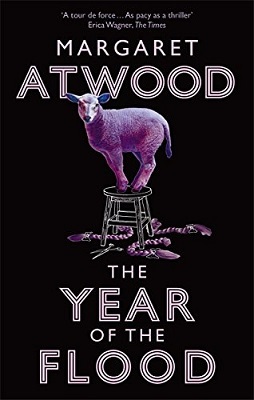 This is the sequel to Oryx & Crake, and now apparently the second book of a trilogy, followed by MaddAddam, which I also own. I read Oryx & Crake a couple of years ago and, to be honest, I don’t recall much of the plot. I do remember finding it all very unconvincing and Atwood’s neologisms quite cringeworthy. That last is still true in The Year of the Flood, but the world it describes seems much better made. But brutal. Horribly, stupidly brutal, in fact. 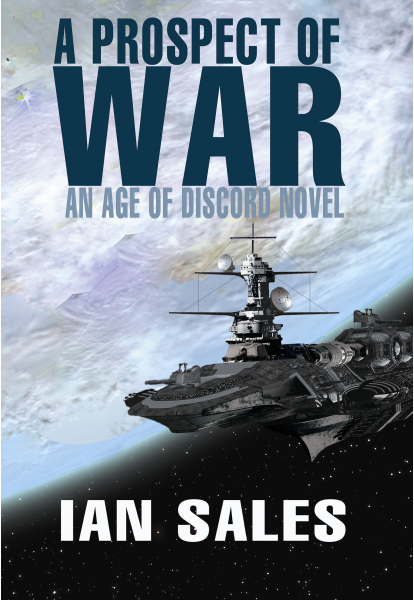 It’s cruel in a way that only science fiction and fantasy can manage, a scale of brutality that needs an invented world to achieve. Atwood seems to revel in the gore in parts of this novel, and I’m not interested in such fiction. 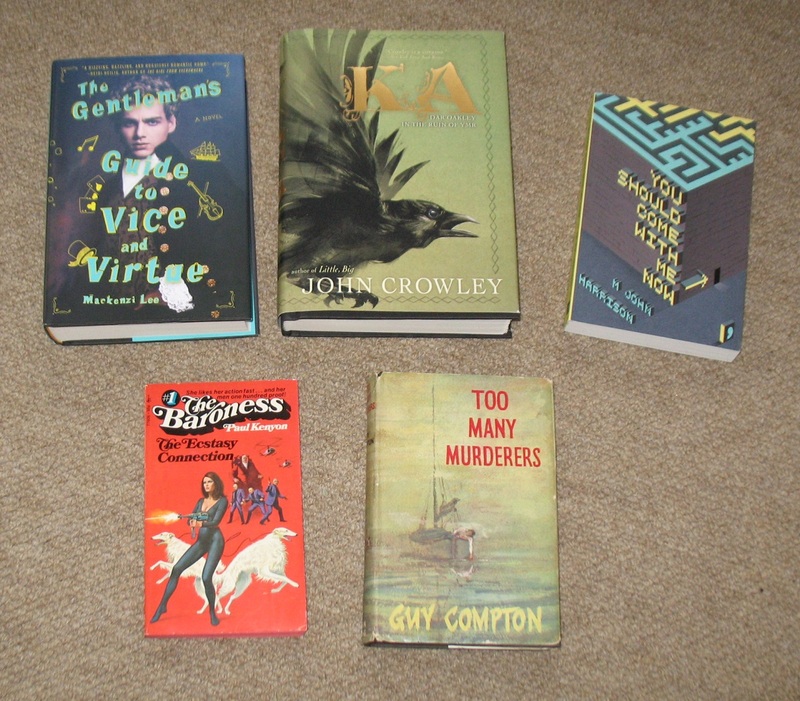 I don’t want to read books that normalise psychopathic behaviour, and far too much science fiction does that. On the other hand, the “sermons” which introduce each section of The Year of the Flood are hilarious. It is, I think, a much better book than its predecessor, but it is also disappointingly violent. 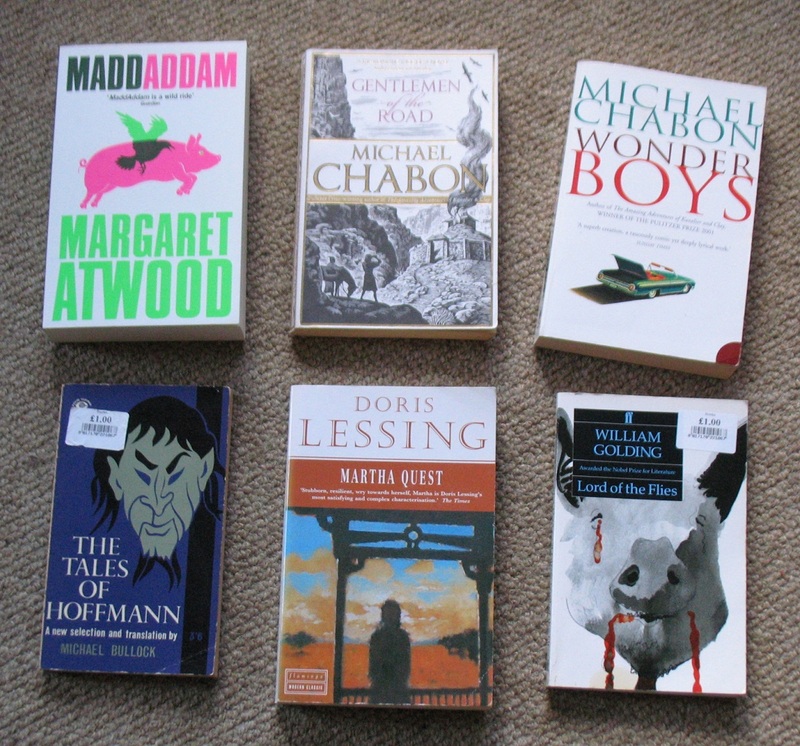 I don’t know when I’ll get to MaddAddam, but I suspect it’ll take me a while. Prussian Blue, Philip Kerr (2017, UK). This is the twelfth novel in Kerr’s Bernie Gunther series, begun back in the early 1990s with his Berlin Noir trilogy. Since returning to the series in 2006, Kerr has been banging them out one a year, with no discernible loss in quality. And over the twelve books, we’ve seen Bernie survive WWII, bounce around South America, Cuba, Germany, and now it’s the mid-1950s and he’s a concierge at a small hotel on the Riviera. 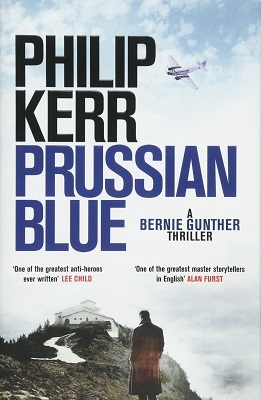 Each of the Gunther novels has followed the same template – what Bernie is doing now, and how he gets himself out of the bad situation he seems to have got himself into, and a narrative set at some point before, or during, the Second World War, when he worked for various iterations of the Berlin police. In Prussian Blue, a face from the past turns up and blackmails Bernie into murdering a woman in England, so he goes on the run. That face from the past was Bernie’s criminal assistant during an investigation into a murder in Obersalzberg, Hitler’s mountainside retreat in Bavaria, which he had to solve in a week before Hitler arrived to celebrate his fiftieth birthday. Unfortunately, Obersalzberg, administered by Hitler’s private secretary, Martin Borman, is rife with corruption, and there is no shortage of suspects. Just make matters worse, Borman doesn’t much care if the crime is solved, just as long as he has someone he can put in front of a firing squad. Which he soon finds. But Gunther also has a suspect. Unfortunately, the murder is linked to the millions Borman and his cronies are ripping off from the Third Reich. And while Borman’s brother, who hates him, is waiting in the wings to bring him low, he and Gunther have been out-manoeuvred. Worth reading. 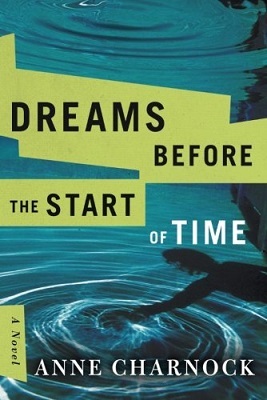 Dreams Before the Start of Time, Anne Charnock (2017, UK). I forget who originally recommended Charnock, but I read her Sleeping Embers of an Ordinary Mind (see here), and was impressed enough to want to read more. Which I now have done. Although it has taken me pretty much exactly twelve months. But it was worth the wait. Dreams Before the Start of Time is… an ensemble piece. There are a group of people, related by blood or marriage or just friends, and they’re living their lives in London and Shanghai over the next few decades, beginning several years from now. The story opens with a young woman deciding to become a single mother, but using a sperm donor. Her friend, on the other hand, has a one-night stand, and decides to keep the consequences. As the years unfold, attitudes to the means of conception, gestation and child-rearing change as technology progresses and sensibilities reflect new social mores. 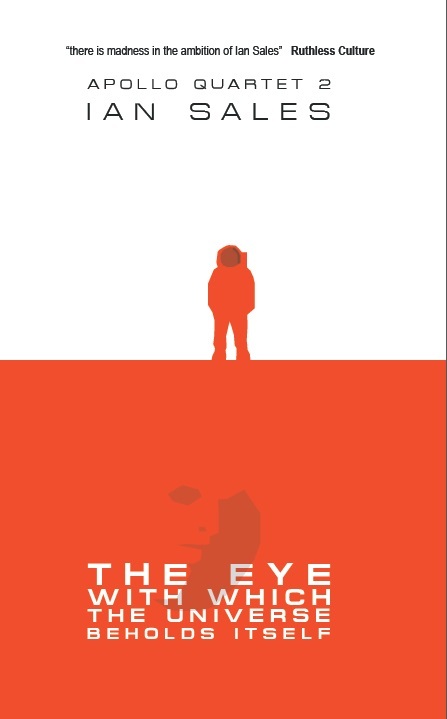 A sf novel like this in direct opposition to the Atwood above – the world has not ended, there are no sexual assaults, no mega-violence, no violence, in fact. There needs to be more science fiction like this. 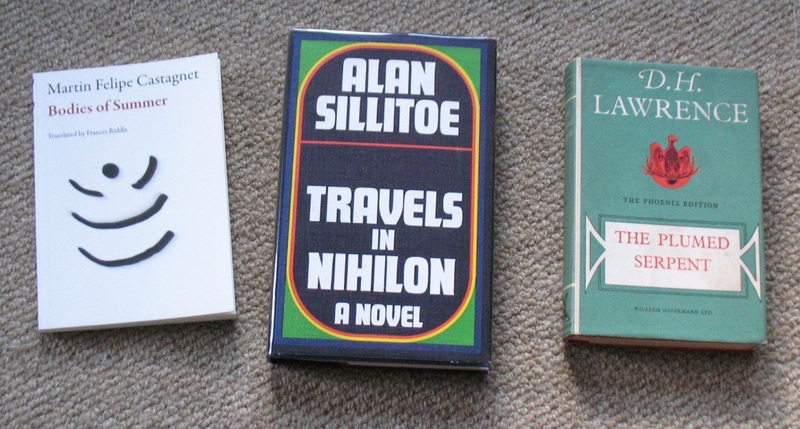 Of course, it helps that the writing is really good – good enough for me to pick the novel as one of my top five books of the year – see here. I was given Charnock’s A Calculated Life, her debut novel, for Christmas. I’m looking forward to reading it. 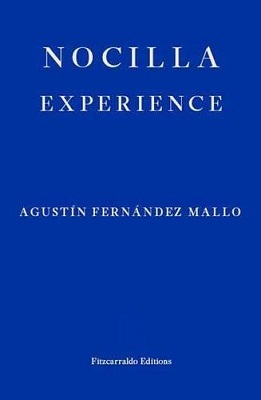 Categories: book review, books, reading diary 2017 | Tags: agustín fernández mallo, alejandro jodorowsky, anne charnock, incal, ladrönn, margaret atwood, nina allan, philip kerr | Permalink. UK comics have traditionally followed an anthology format, with each issue containing a number of different stories or installments of a serial. This is very different to the US tradition, in which a single story occupies a whole issue, or series of issues. And while US comics have pretty much entirely been stories of super-powered men and women in brightly-coloured tights, most UK comics were typically humorous (Beanie, Dandy, Whizzer and Chips, etc), war-related (Warlord, Victory, etc), or science fiction (2000 AD, Starlord, etc). But there is another comics tradition, which only rarely appears in the US or UK – the bande dessinée. In continental Europe, science fiction has often been driven by these “drawn strips”, much more so than it has been in Anglophone countries. 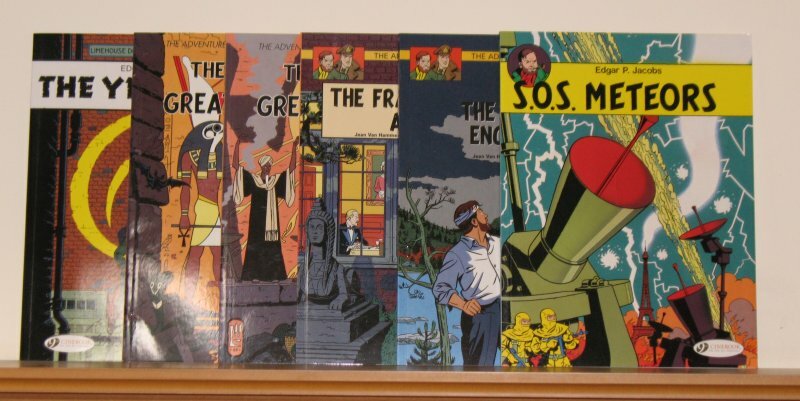 Every now and again, some of the more popular bandes dessinées are picked up by English-language publishers, translated and introduced to an English-speaking audience. Cinebook have been doing a sterling job in this regard over the last few years, but they’re by no means the first. I’ll admit to being a fan of sf bandes dessinées, though I don’t buy them as often as I’d like to. Most, of course, have not been translated into English – although they may well have been translated into most other European languages. Anyway, here are the ones I have. Most are in English, but some are in French. Orbital, written by Sylvain Runberg and drawn by Serge Pellé, is solid space opera of a type which rarely appears in graphic form in English. A human and a Sandjarr, members of two races that were at war several years before, are put together as diplomat-troubleshooters, and have various adventures. 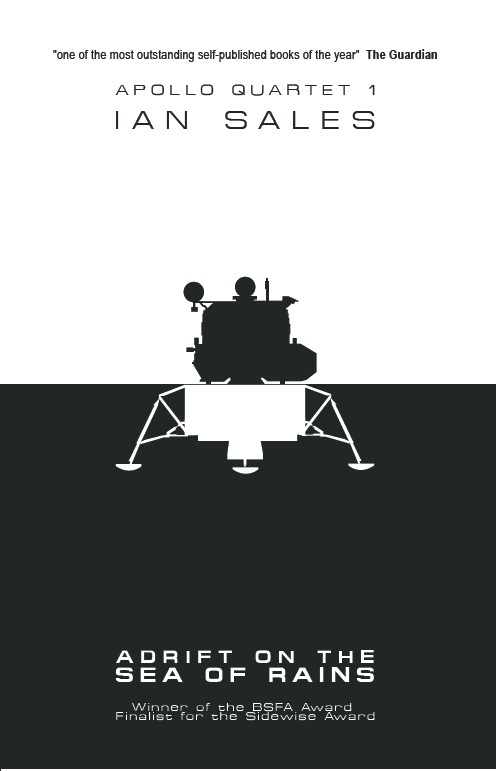 The Chimpanzee Complex, written by Richard Marazano and drawn by Jean-Michel Ponzio, opens brilliantly – in 2035, a copy of the Apollo 11 Command Module splashes down in the Pacific, but only Armstrong and Aldrin are aboard. A mission to the Moon is hastily cobbled together to discover the CM’s origin. This then moves onto Mars, where the crew find a colony of cosmonauts led by Yuri Gagarin. Sadly, the final volume doesn’t quite sustain the level of inventiveness, but it does do something quite weird and interesting with the story. One of the big bandes dessinées series is Edgar P Jacob’s The Adventures of Blake and Mortimer. It first appeared in Tintin Magazine in 1946, and continued through to Jacobs’ death in 1987. Since then, new stories have appeared from Jacobs Studios. To date, Cinebook have translated and published 13 books. Like Tintin, they’re all drawn in a ligne claire style, and while they’re often text-heavy (often with text describing what’s visible in the panel), the stories are generally a quite cleverly-done mix of history and science fiction. There was an earlier attempt to introduce Blake and Mortimer to an English-speaking audience. Back in the early 1990s, US publisher Catalan Communications published two Blake and Mortimer books. I found this one in Abu Dhabi. It has since been republished as volume 12 in the Cinebook editions of the series. Another big bande dessinée series is agent spatio-temporel Valérian et Laureline. This started in 1970, and there are now twenty volumes available. So far Cinbeook have translated and published the first four. 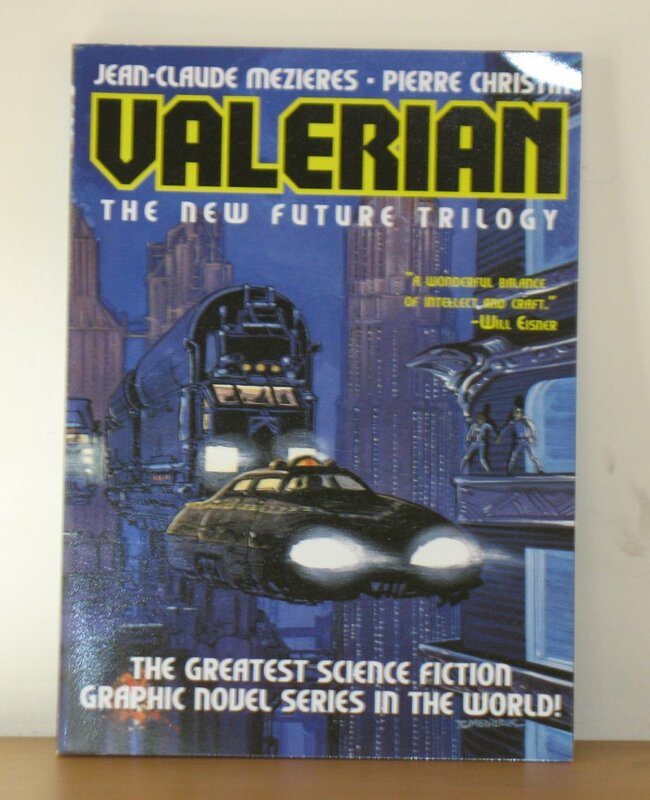 Again, there was an attempt to introduce Valerian and Laureline to English-speakers back in the 1980s. 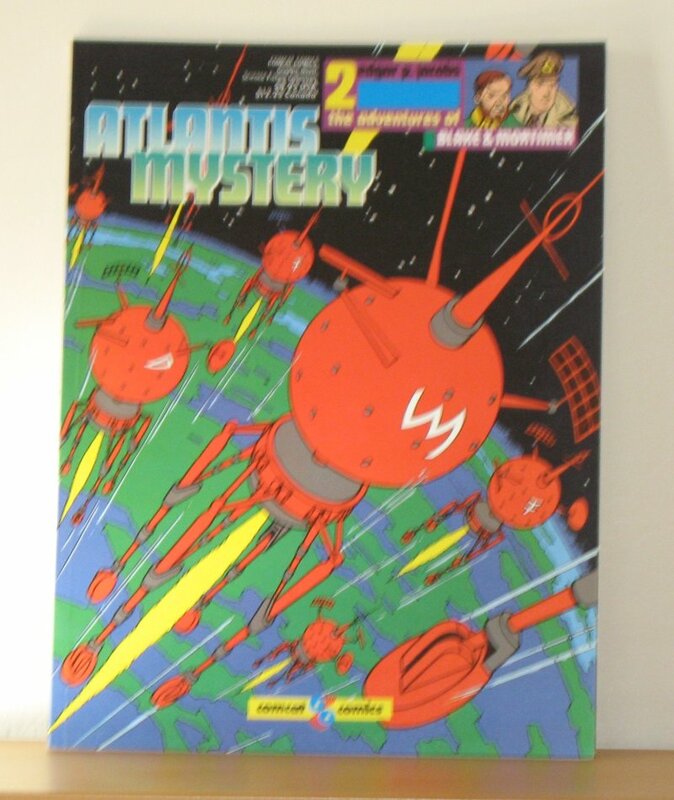 A US subsidiary of the French publishers, Dargaud, translated and published four random volumes – numbers 3, 4, 6 and 8. I’ve no idea why they stopped. 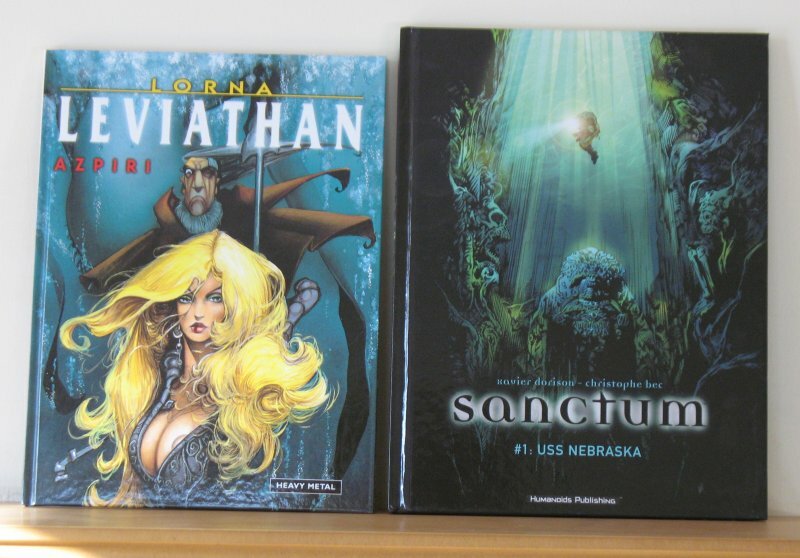 In 2004, ibooks published an English-language omnibus of three Valerian and Laureline stories – numbers 13, 14 and 15. 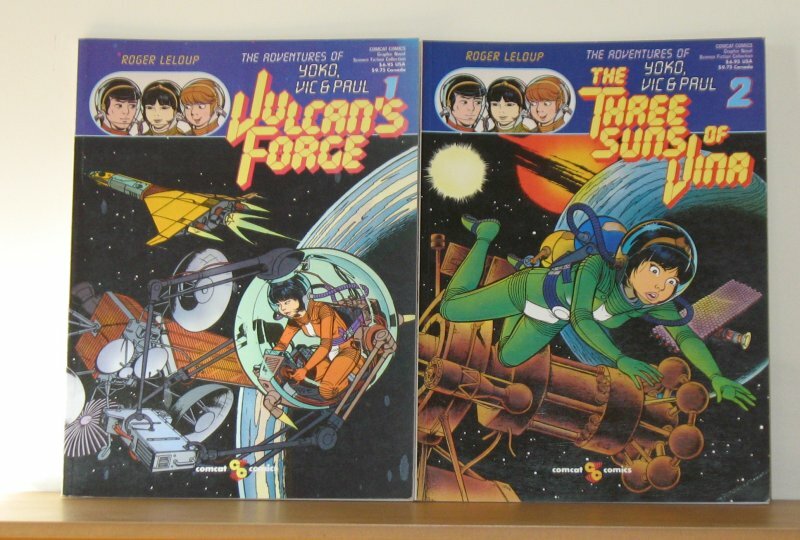 And here are some of the original French editions, including a prequel published in 1983 and the second of two encyclopedias about the universe of the two spatio-temporal agents. I’m not sure why I have this. 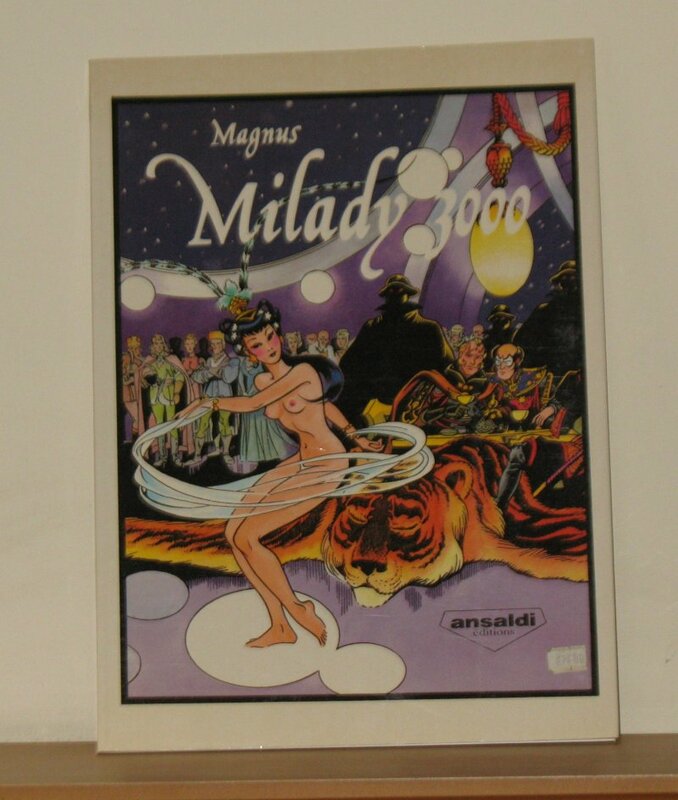 This copy of Milady 3000 is a French translation of an Italian comic. 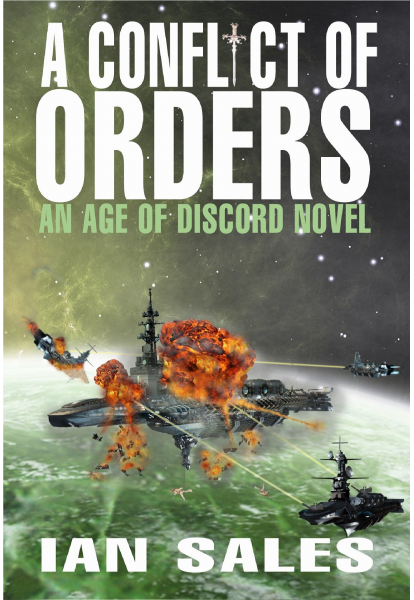 It’s far future space opera, and quite well done. It apparently lasted from 1980 to 1984, and appeared in both Métal Hurlant and Heavy Metal. The Adventures of Yoko, Vic and Paul is another popular series being republished by Cinebook. These two books are earlier editions by Catalan Communications. The series began in 1970 and currently comprises twenty-five volumes. 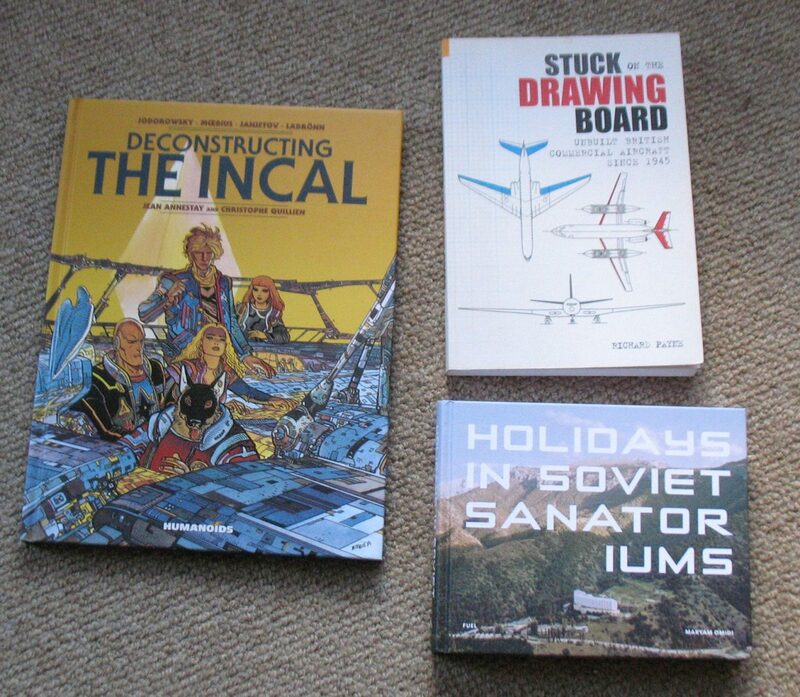 Catalan Communications published only the two I have, but Cinebook has so far reached volume seven. I’ve had these for years, and I can no longer remember where or when I bought them. 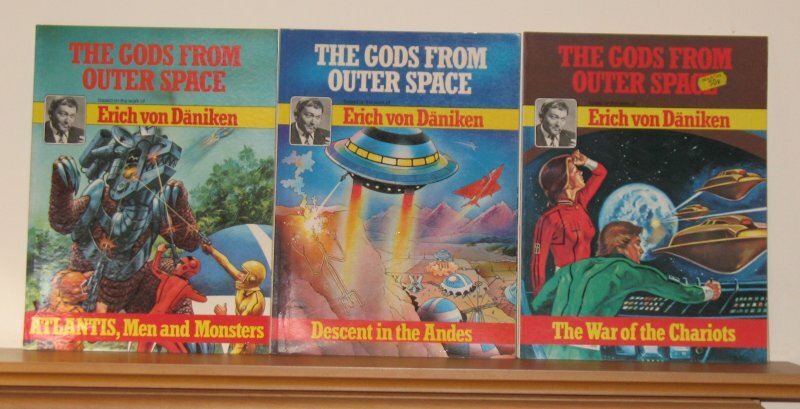 They’re English translations of a Polish series based on the works of Erich von Däniken. 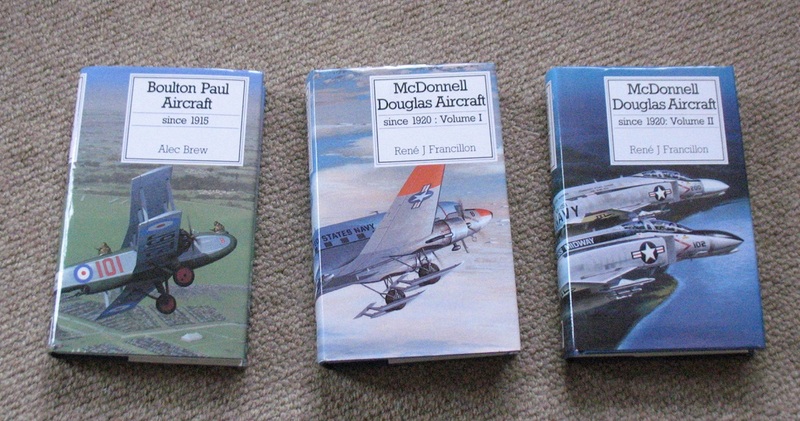 I think only these three volumes were published in English, though there were eight originally in the Polish series. The Fourth Power is a full-on space opera bandes dessinées by Juan Giménez, an Argentine artist who illustrated Alejandro Jodorowsky’s Metabarons series. 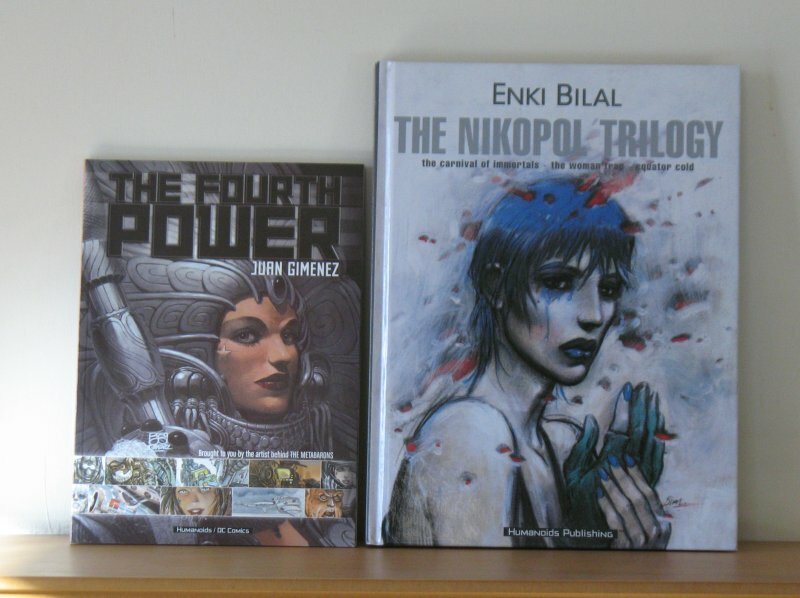 The Nikopol Trilogy by Enki Bilal was the basis for Bilal’s live-action/CGI film Immortal. Another popular Jodorowsky series, this time illustrated by Juan Giménez. 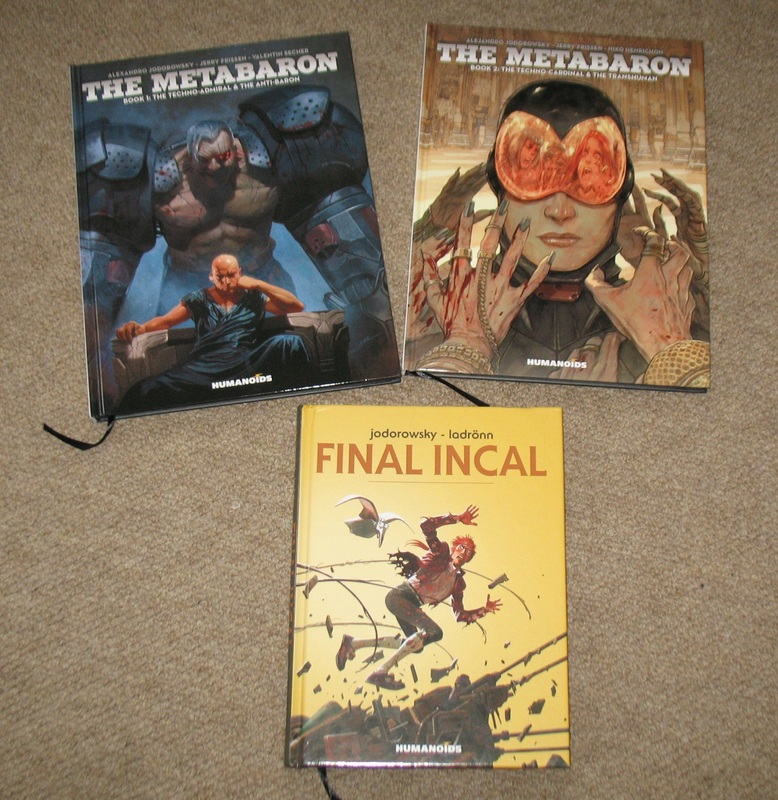 There is, I believe, a Metabarons RPG. The French originals stretches over nine volumes, but only the first six, in three omnibus volumes, are available in English. Technopriests, written by Jodorowsky and illustrated by Zoran Janjetov, is even more bonkers than the Incal or Metabarons. Humanoid Associates have to date only translated the first two of the eight-volume series. Megalex is a three-volume series, illustrated by Fred Beltran, but only the first book is available in English. 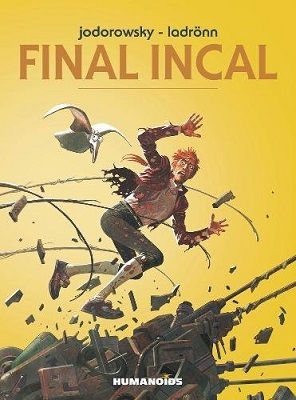 Categories: graphic novels, science fiction | Tags: alejandro jodorowsky, alfonso azpiri, blake and mortimer, chimpanzee complex, cinebook, edgar p jacobs, erich von däniken, fred beltran, incal, juan giménez, lorna, megalex, metabarons, milady 3000, oribtal, roger leloup, sanctum, technopriests, valerian and laureline, yoko tsuno, yoko vic and paul | Permalink.